Every time a ball bounces, science is at work. Every time an athlete&#039;s heart beats, science is at work. The world of sports provides many opportunities for science fair projects that can engage students&#039; own interests. Every project should start with a question. Then the student devises an experiment or set of observations to answer that foundation question. 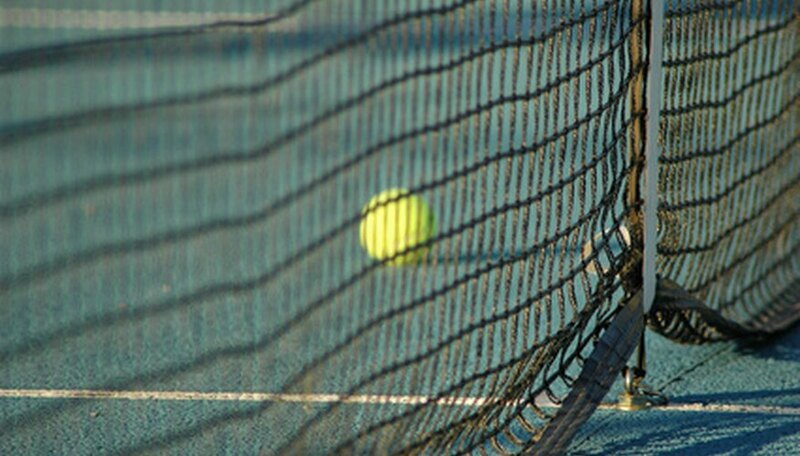 The "how" and "why" of tennis takes science-minded sports fans into the field of physics. What makes some tennis balls bounce higher or more times than others? This project investigates a ball&#039;s bounce factor, based on the brand of ball, the age of ball and the bounce surface. The Exploratorium&#039;s Paul Doherty explains that a ball&#039;s bounce factor can affect the outcome of a game or match. For this project, students will need a helper to drop the balls from a predetermined height--the same height each time--and a way to measure the height of each bounce, such as a post or wall marked with measured increments. It&#039;s very important to keep track of which balls and surfaces yield which results, so take careful notes. Graphing the results will transfer your list of measurements into a visually meaningful form for teachers or viewers to see. Does temperature affect bounce? Try a different type of bounce test, with an added element of thermodynamics, investigating whether heating or cooling the ball changes the way air pressure acts upon it. Use at least six balls--three that are heated, and three that are cooled. Be sure to heat up the balls in a safe way, such as with a heating pad or in the hot sun, and scrupulously measure their temperatures. Cislunar Aerospace suggests other details and variations for this project. Athletes know that every racket--like every baseball bat or ping-pong paddle--has a "sweet spot." This spot produces the truest impact, transferring the maximum energy into the ball with the fewest extra vibrations. 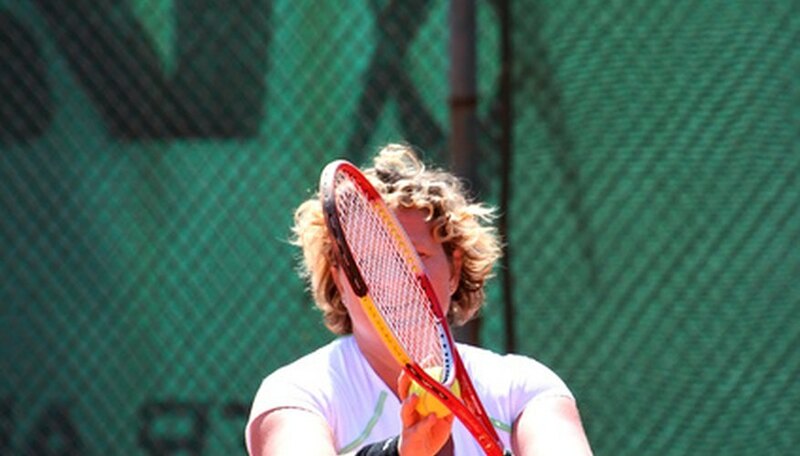 Where&#039;s the sweet spot on your racket? 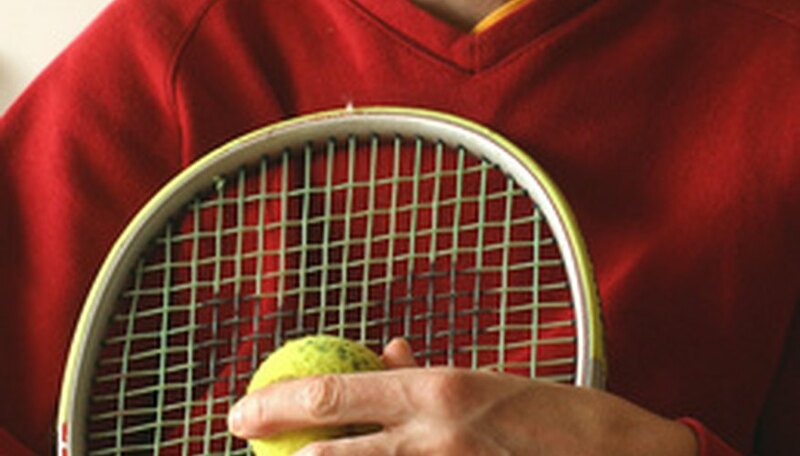 Hang a racket from a string and hold it very lightly between your thumb and forefinger. Have a friend tap the entire surface and rim of the racket with a ball so you can map how different spots on the racket create vibrations differently. Advanced students may want to devise a mechanism for measuring vibrations, rather than relying on subjective impressions. How we measure a ball&#039;s speed and duration can be as interesting as how we produce them. Cislunar Aerospace suggests videotaping a tennis serve, but you can get even more accurate results with a digital video camera. If you record the entire serve, until the ball hits the court or the opponent&#039;s racket, you can time the ball&#039;s flight. Watch the recording several times with a stopwatch. Then advance the recording, frame by frame, from one impact to the other, and count how many frames it takes. Analyze your stopwatch observations versus your frame-by-frame measurement. To take this experiment further, measure the distance of the serve you recorded; using your time and distance measurements, you can calculate the ball&#039;s speed. The Society of Women Engineers suggests graphing the ball&#039;s speed at various points along its trajectory. Spirko, Jennifer. 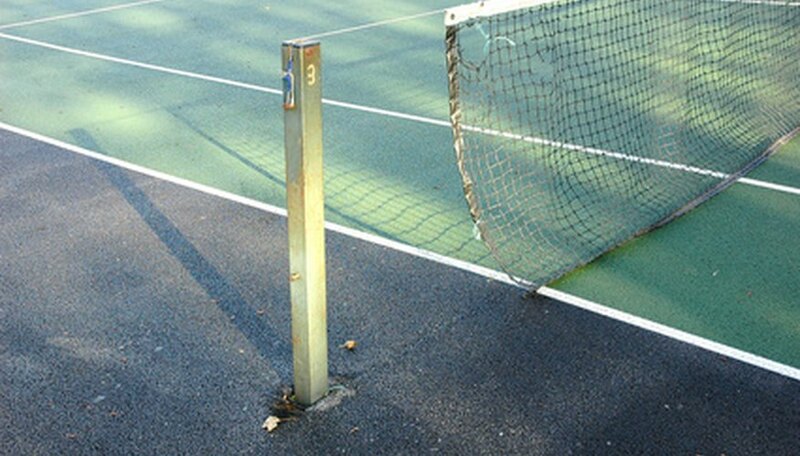 "Tennis Science Fair Ideas." Sciencing, https://sciencing.com/tennis-science-fair-ideas-12744918.html. Accessed 24 April 2019.